Justine Simmons of MTV's Run's House, poses during a book signing for "Words of Wisdom: Daily Affirmations of Faith from Run's House to Yours" at Borders on August 13, 2009 in Los Angeles, California. 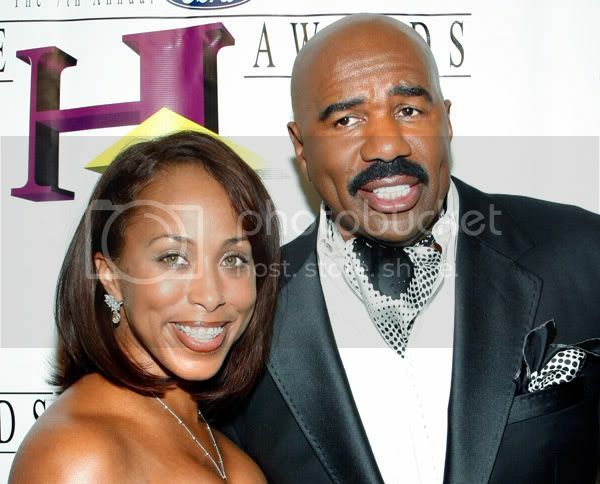 Actor/comedian Steve Harvey (R) and his wife Marjorie Harvey arrive at the seventh annual Hoodie Awards at the Mandalay Bay Events Center, August 15, 2009 in Las Vegas, Nevada. The Hoodie Awards honors local businesses, religious and community leaders, churches and high schools for their excellence, and contributions to communities throughout the country. Harvey is also the author of the NY Times best seller, Act Like A Lady, Think Like A Man. 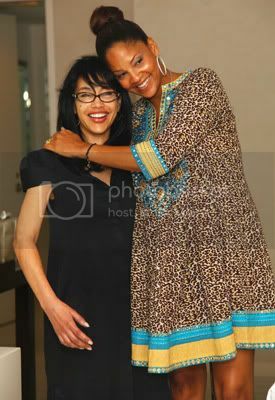 Two ladies who have graced our top black celebrity philanthropists list in 2008: Tracy Mourning (right) and Jaci Wilson Reid (left). Reid hosted a baby shower for Mourning at Guerlain Spa in The Waldorf Towers on August 16, 2009 in New York City. 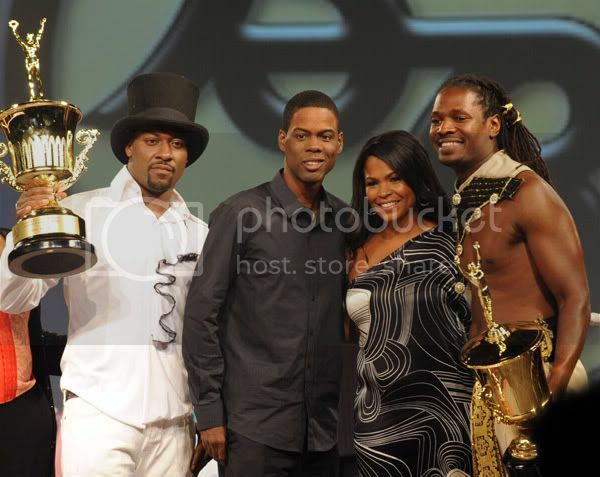 Chris Rock and Nia Long (center) of the documentary 'Good Hair' with Hair Wars winner James Gatson (L) and Kevin Kirk (R) at The Bronner Brothers Hair Show on August 16, 2009 in Atlanta, Georgia. View a snippet from the documentary on Black Voices HERE. 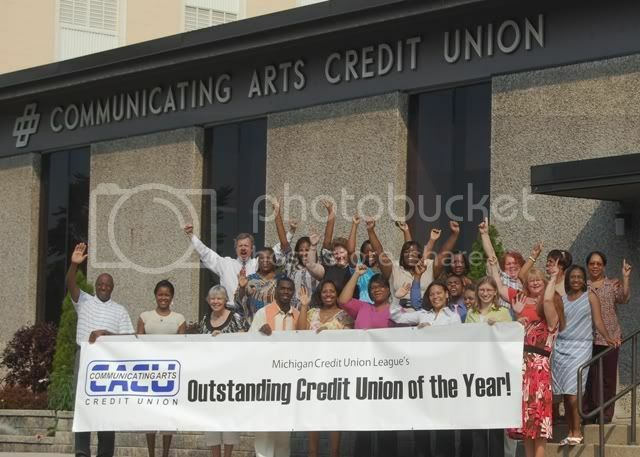 The Communicating Arts Credit Union (CACU), a Detroit credit union was recently honored with he inaugural "Outstanding Credit Union of the Year" award by the Michigan Credit Union League. Servicing those who live, work and worship in the City of Detroit, which equates to a member base of 90% plus African Americans, CACU has become a place of not only financial services, but a place where people feel comfortable and welcomed. CACU offers programs and services that no other banking institution offers and believes in servicing its members and the community to the highest degree. The non-profit organization was selected amongst a competitive pool of Michigan credit unions due to its innovative, out-of-the-box community-focused and financial literacy initiatives, as well as its efforts in the areas of legislative advocacy, public relations/marketing, and membership outreach. Ninety eight percent of their staff is African American. New York: On Our Toes in the Hamptons, the annual performance and fundraising gala featuring Evidence, A Dance Company, one of the world’s premier professional dance companies, returns for a sixth year, Saturday August 22, 2009, from 4:00pm to 7:00pm at the home of the Honorable Bernard Jackson & Joyce Mullins-Jackson in Watermill, NY. In just six years, On Our Toes in The Hamptons, the dream of Susan L. Taylor (author & Editorial Director Emerita Essence Magazine) and Reginald Van Lee (Sr. 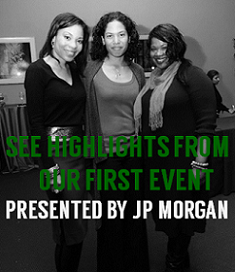 V.P., Booz Allen Hamilton) has evolved to become the only continuous, major African American cultural event of the Hamptons summer season. 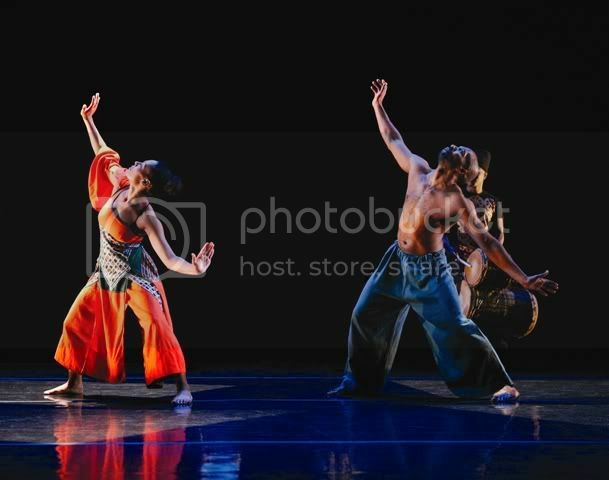 The mission of Evidence is to promote understanding of the African Diaspora through dance and storytelling. Alicia Bythewood of Sag Harbor and New York is the Chairman, and her committee includes fashion designer b Michael, Gail Monroe Perry, Harriet Michel, Brian and Mira Mullins, Ronald K. Brown, Donna Williams, Reginald Van Lee, Neil R. Lowe, Joyce Mullins-Jackson, Reggie Canal, Leslie Mays, Zaid Abdul-Aleem, Dwayne Ashley, Monica F. Azare, Joanne E. Hill, Andrea Hoffman, Sandra D. Jackson-Dumont, James Sullivan, Jocelyn Taylor, Ancy Verdier, and Lisa B. Walker. The independent film “Misunderstandings” will hold its red carpet premiere on Sunday August 23, 2009, 5:00 pm, at the Cinema Arts Theatre located at 9650 Main Street in Fairfax, Virginia. Tickets are $10. Why is this independent film so special? In addition to dedicating this film to five very special women who lost their battles to cancer, profits from this film will be donated to cancer research. It is estimated that almost 270,000 women will die from cancer and approximately 713,000 NEW cases of cancer will be diagnosed in 2009. 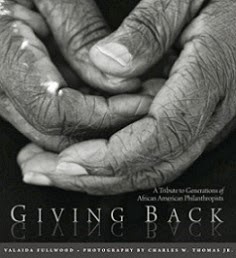 Having a personal connection to all 5 women, Executive Producer Neeta Wooten hopes that this contribution will aid in continuing to decrease these numbers. “While the storyline of the movie has nothing to do with cancer, it was placed in my heart to put the cause at the forefront of the film because of the magnitude of the impact the deaths have had on my life over the course of creating this project. These 5 women are Kim Pelt, Tiffani Handy, Jennifer Wooten, Tania Wharton and Garcia Gabriel Johnson. Each one is uniquely missed, but I do hope this helps to honor their memory, even if in a small way,” said Neeta Wooten. Read more about the cast and the film HERE.